The Royals are living in a world which is so beyond our understanding? Let’s start with the (coronation) ceremony in 1953, the Queen sat on the Coronation Chair and under her bum was the Stone of Destiny which Edward I had stolen from Scone (pronounced ‘scoon’) Abby in 1246. The stone was supposed to have been brought from Ireland from Israel via Egypt and is also known as Jacob’s Pillar or Pillow. The oil at the Queen’s coronation was the same mixture as that used in the ancient Middle East. It was carried in a gold vessel called the Ampulla made in the form of a dove. The anointing at the Coronation is supposed to elevate the monarch to the rank of High Priest, in this case, appropriately, High Priestess of the Church of England as well as head of state. Ever, Princess Diane was able to talk to a close friend and confidant of Diane for nine years about matters she would not dare share with anyone else for fear of being dubbed crazy. 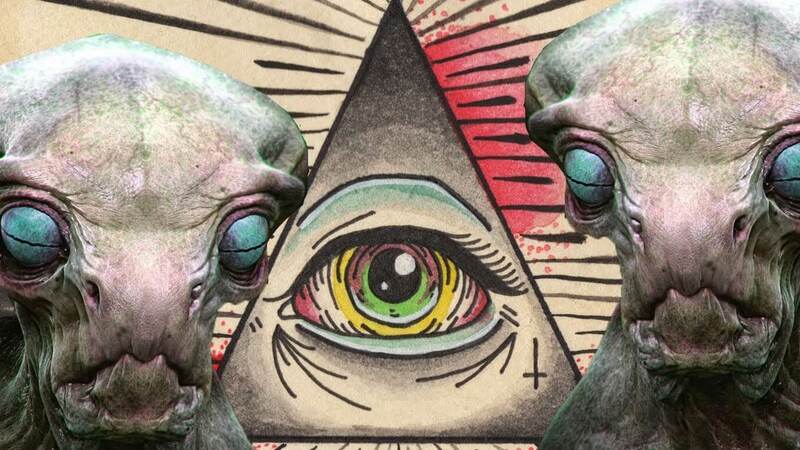 The leader of the Earth’s Illuminati is called the “Pindar”. The Pindar is a member of one of the 13 ruling Illuminati families, and is always male. The title, Pindar, is an abbreviated term for “Pinnacle of the Draco. Symbolically, this represents the top of power, control, creation, penetration, expansion, invasion, and fear. The holder of this rank reports to the purebred Reptilian leader in the inner Earth. Read full article on The Reptilian Aliens and the Council of the 13 ‘Royal’ Families. Now, in the video below, Alex Jones aka Bill Hicks aka David Mentalson III (Watch video Alex Jones finally admits that he was..) starts to talk over the globalists master plan and what it will mean for the world if they succeed. At about the 5.25 mark he talks about the actress’s claim that the Royals are aliens. Instead of saying that they are lizards (probably to protect herself) actress Helen Mirren has described the Royal Family as“aliens” which she intends to say, according to TheIndependent, that the Royal Family are the same flawed, insecure, vulnerable, complicated human beings as we are, but living in a world which is so beyond our understanding. There are not many people who dare to say that the Royal Family are connected to the Illuminati, probably involved in Satanic rituals and is part of NWO’s master plan to enslave us. It is clear that the inner circle around Diana knew about her knowledge on the true nature of the Royal Family’s genetic history and the reptilian control. How plausible is Diana’s statement to her close friend taking into account that Diana is murdered before she was able to open the Royal secrets to a wider audience!